Membership is an essential part of the funding and activities of Bands of Hope. 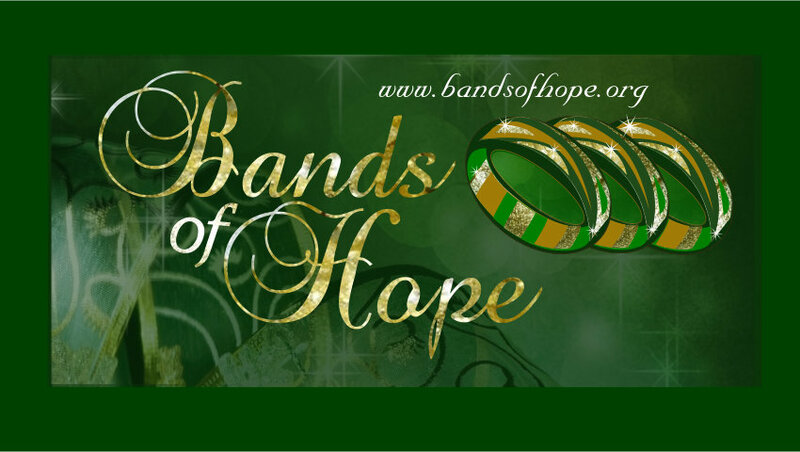 Bands of Hope is a 501 (c)(3) charity. All donations to the organization are tax deductible to the fullest extent allowable by law. Please visit our Donate page for information regarding other types of donations including towels, twin sheets, comforters, pillows, etc. for distribution to our local Youth Shelter. Subscription to The Bands of Hope Newsletter and alert notices on new and updated articles at "Our Featured Stories" section on our home page. Invitation and priority reservations to all Bands of Hope sponsored events. As a member, you’ll receive rewards and benefits to enhance your experience with Bands of Hope, such as priority ticketing, invitations to special events, and insider news and random give-aways to some lucky member designed to enhance your Bands of Hope experience. Join today!.